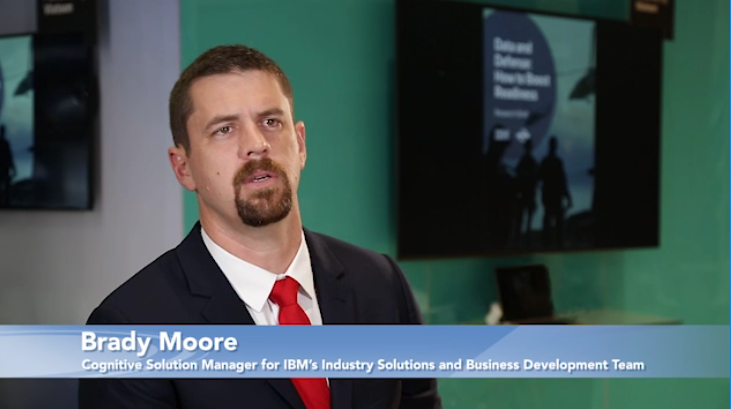 Here is Brady Moore, Cognitive Solution Manager, IBM’s Industry and Business Development Team. 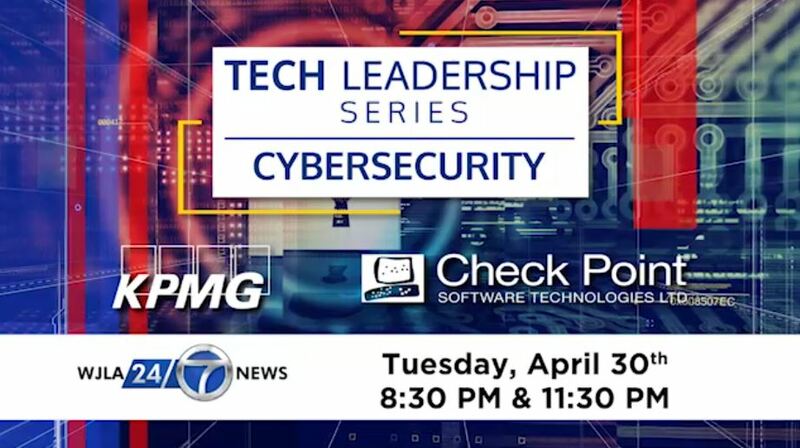 Defense and intelligence agencies want to leverage all the valuable data they collect so they can use AI to enhance readiness – but most who run these programs don’t know how to get started. They find it difficult to make the business case to their leadership. We wanted to learn where you and your peers stand. 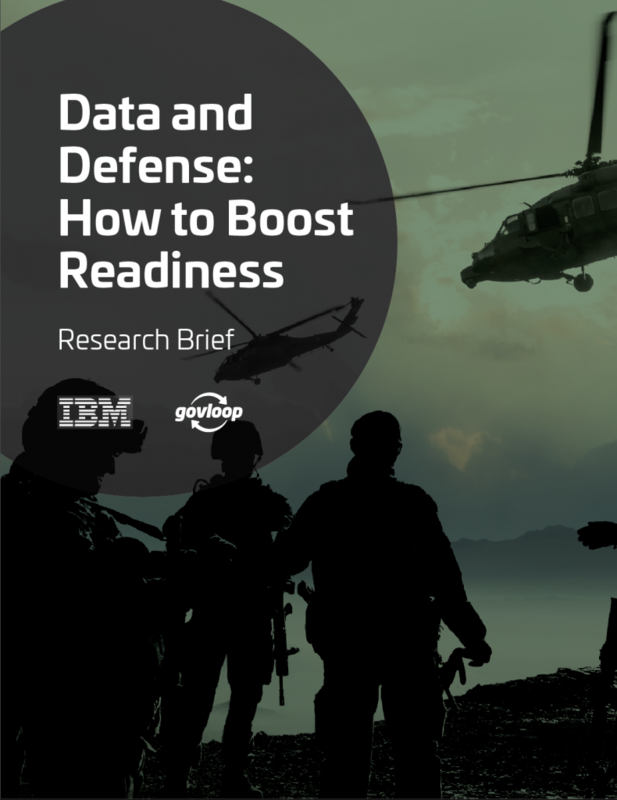 And we found that more than half the people we surveyed said using data to make sure people and equipment are in a constant state of readiness is a challenge. Less than half said they are using predictive analytics at their agency. And the biggest obstacle to adopting new AI technologies like machine learning was budget. 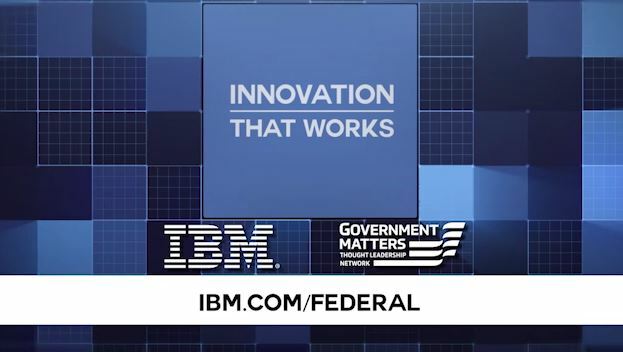 GovLoop, in partnership with IBM asked 100 DoD and intelligence professionals anonymously about everything from the types of data they manage, to the challenges they face, barriers in data collaboration and more. To find out more information, download the full report here.